Today I am pleased to welcome talented authors and sisters, Katherine and Elizabeth Corr onto the blog, to talk about the cast and settings they would use if The Witch's Kiss was made into a movie. But still, we can hardly pretend that if someone offered to make The Witch’s Kiss into a film we wouldn’t both be jumping up and down screaming with excitement. Seeing a world one has created recreated on the big screen must be an amazing experience. So, in anticipation of that possibility, we present our recommendations for the film of the book. Hardwicke directed the first (and we think, the best) of the Twilight films. Everything in Twilight looked much better than the later films, particularly the vampires. We think the kind of dreamy, slightly gothic atmosphere she created would work well for The Witch’s Kiss. We’re taking a leaf out of J K Rowling’s book here. 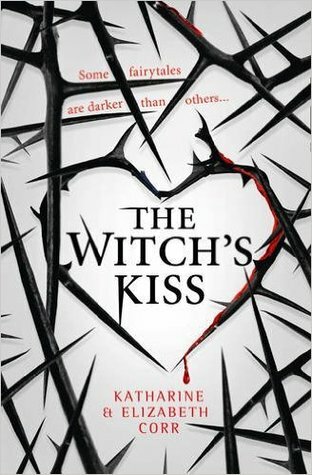 The Witch’s Kiss is UK YA, so we’ve chosen British actors . Merry is our hero. We always think of her as a cross between Buffy and Maleficent (once she finally realises her own potential). 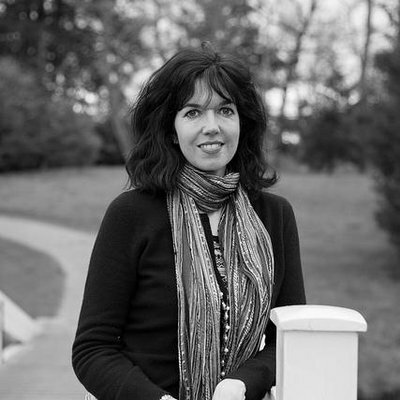 Kaya Scolelario looks quite a lot like we imagine Merry and she was born in the next county from where the book is set. She’s also already played a character in a strong sibling relationship in Skins. We really liked Alex Pettyfer in I Am Number Four. He’s physically about right for the part of Leo, Merry’s elder brother. Plus, he looks like the kind of big brother we both desperately wanted when we were teenagers. Jack is our Sleeping Beauty – a cursed Anglo-Saxon prince who falls asleep in the 6th century and wakes up in the 21st. Jamie Campbell Bower would be perfect: he’s got a face that looks like it could come from a Pre-Raphaelite painting and exactly the right hair. 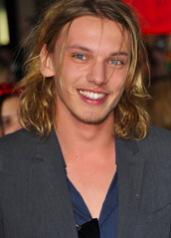 And we really loved him in The Mortal Instruments. 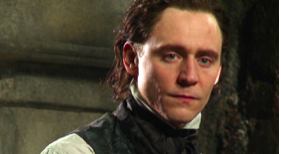 Who better to play the evil wizard Gwydion than Tom Hiddleston? He does such a good line in villains. One of us in particular is Team Loki. *Sigh*. Ruby is Merry’s clever, super-stylish best friend and a strong character in her own right. 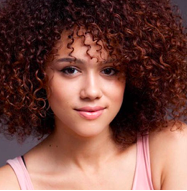 We first saw Nathalie Emmanuel in Game of Thrones as another strong character: Missandei, the friend and counsellor of Daenerys. Gran is a formidable woman: head of her coven and an internationally renowned witch. 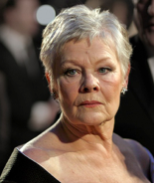 After watching the amazing Judi Dench play the head of the British secret service, we think she could pull it off. Stunning countryside within easy distance of London. There are even handily positioned film studios at Shepperton. 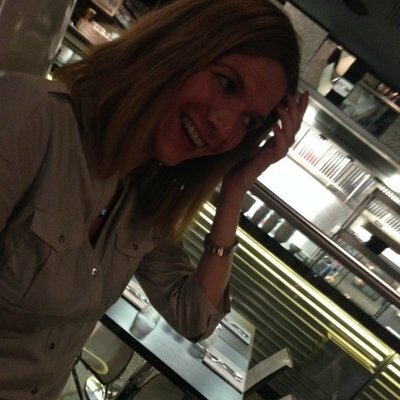 Besides, Tillingham is loosely based on Farnham.